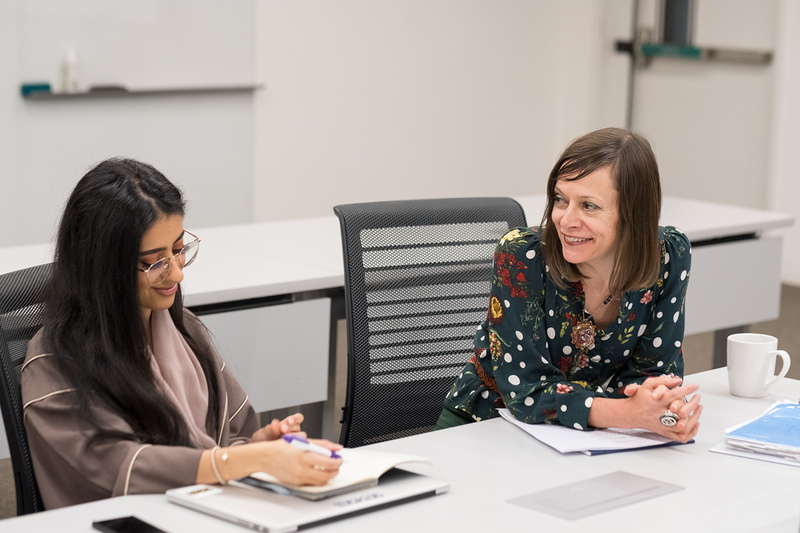 The interdisciplinary minor focuses on the interests and needs of students in a contemporary era when the distinction between politics and media is increasingly blurred. The minor is offered jointly by Northwestern University in Qatar and Georgetown University in Qatar. 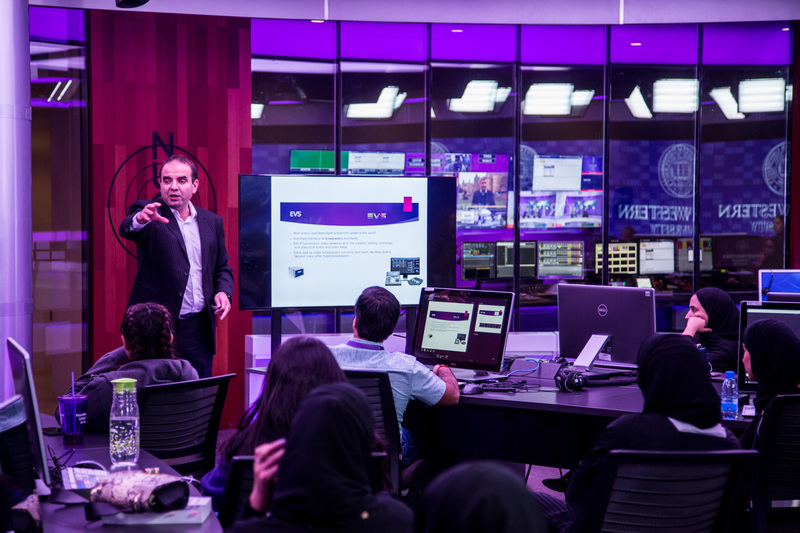 Students pursuing the minor take three courses in media studies, politics, or related courses at NU-Q and three courses in the fields of politics, media, or related courses at GU-Q. 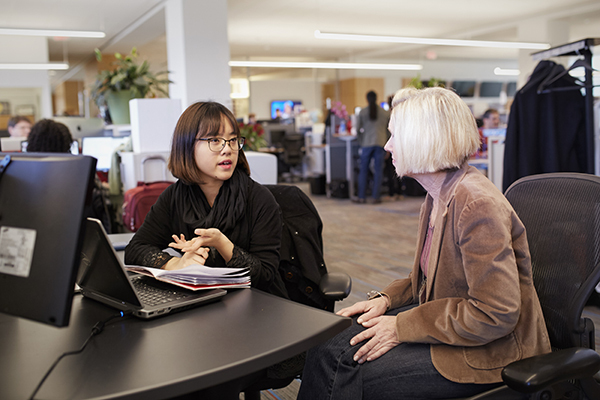 As the final part of the minor program, students complete a portfolio that documents course and extracurricular work, as well as a reflective essay and oral presentation.